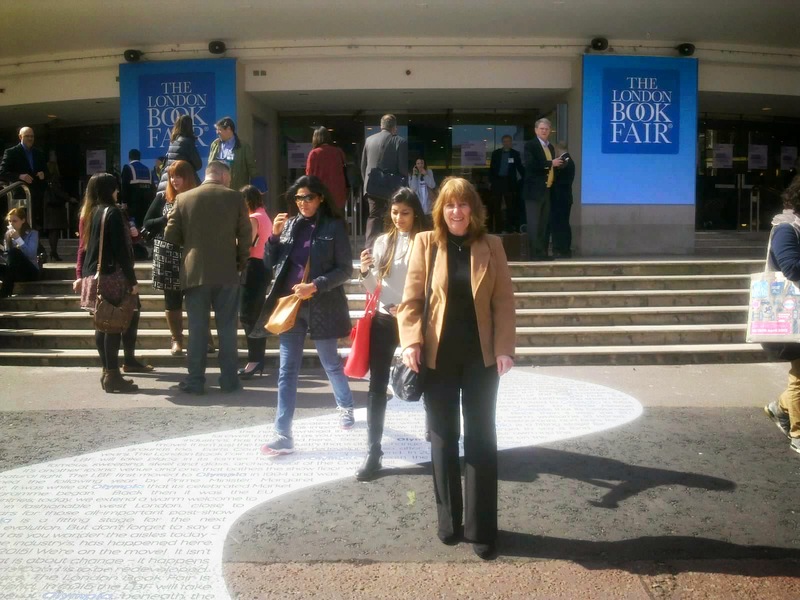 Did anyone go to the London Book Fair this week? I'd never been before and was curious to know what it was like and whether it was mainly for agents and publishers or whether it was useful for authors too. 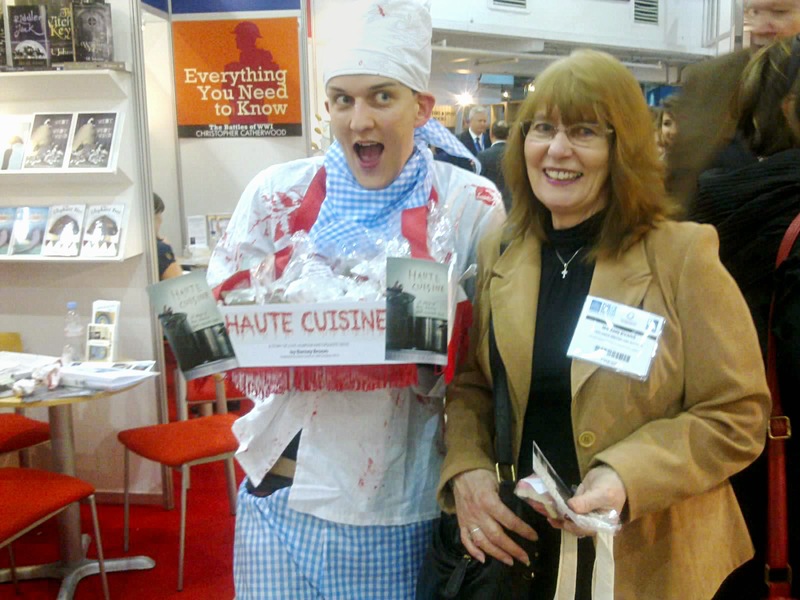 So, teaming up with author Karen King, we set off last Wednesday for a day out in London at the famous book fair. Like me, Karen hadn't been before either, so we'd made up our minds that even if we felt like outsiders, we'd enjoy our day out in London regardless. It turned out however to be an excellent day, perfect for networking and seeing what opportunities there are for writers. Obviously a lot of authors aren't interested in working with publishers, but I'm always on the look out for writing opportunities and will gladly write what needs to be written if it will help pay my bills. The first thing we noticed was that there was a real buzz as you walked up the steps to Earls Court, with everyone keen to get in and start exploring. At one point we bumped into a fellow member of the SWWJ (Society of Women Writers & Journalists) who was a seasoned attendee at the LBF. She commented that the atmosphere of the event was always a good indicator of the publishing world at the moment, and her opinion was that things were pretty optimistic. What surprised me was the massive number of publishers and book packagers who I'd never heard of. And taking the bull by the horns, Karen and I got into conversations with many of these, who seemed very interested to hear what sort of things we wrote about, and didn't mind telling us what their requirements were. Not once did anyone ask if we were agented, and very few said that their books were written in-house. 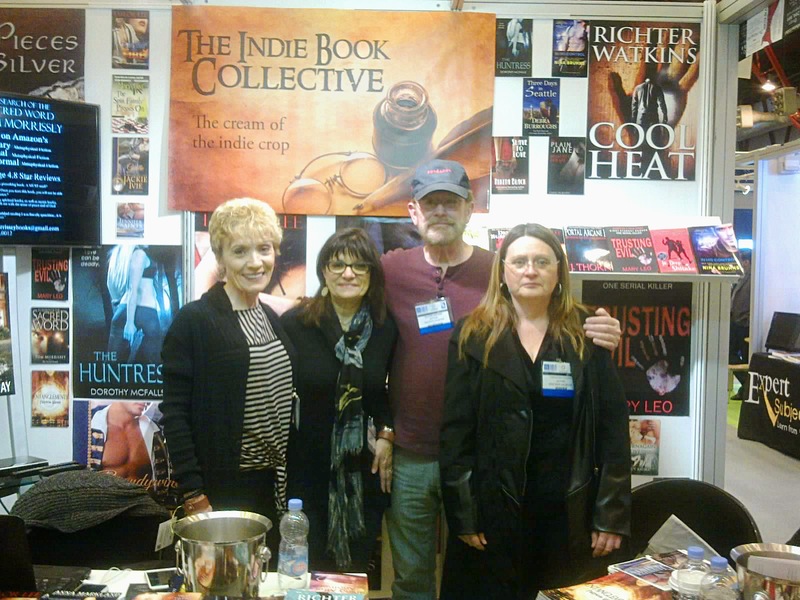 Apart from one scheduled meeting that Karen had with a publisher, we hadn't set up any other meetings beforehand, yet got to chat to over a dozen different publishers, packagers and editors. Had to laugh at one point – or rather everyone laughed at me. We were approached by a young man in chefs whites that were splattered in (fake) blood, offering bags of disgusting-looking horror sweets. He was enthusing about Haute Cuisine – a restaurant with a yeuky difference! (I won't go into details). Somehow, I slipped into food-writer mode and asked him where the restaurant was and when it was opening. In my head I was at the Good Food Show suddenly. After everyone had fallen about laughing, I was loudly reminded that he was promoting a new book – it wasn't real! Doohh!! Hurrying on, we squeezed into one of the many seminars going on. This was a Kindle Direct Publishing talk on the theme of Success. Judging by the packed room, it was clear that self publishing was being taken very seriously. Make a marketing plan. While there is an element of luck to getting your book noticed to start with, a marketing plan which is put into operation can make a massive difference. You need to raise awareness of your book. There's a belief that something needs to be seen seven times before people become aware of it. Raise the awareness through blogs, guest blogs, blog tours, social media etc. Always use a picture of your book whenever you're communicating. It's all about visibility and discoverability. Think about people's interests and how what you've written can be linked into their interests. Try and create the desire for them to want to buy your book. When you direct people to your website, consider what they will see there. 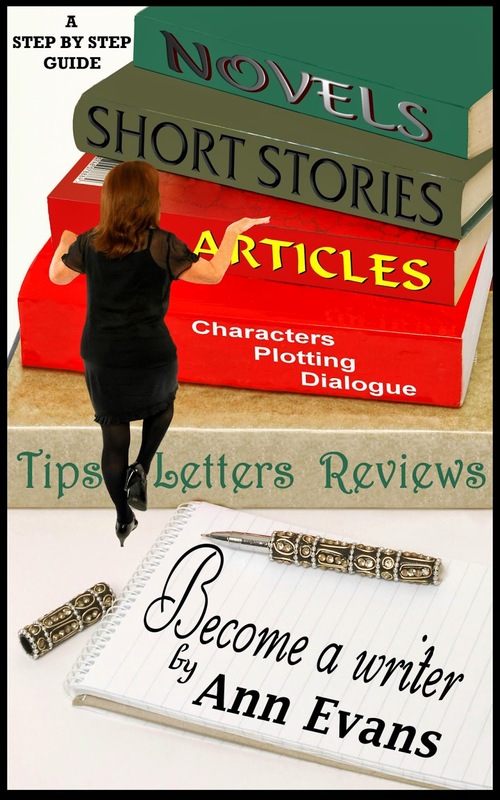 Will there be blurbs about your books and reviews and extracts of reviews? Get as many reviews as you can from sources such as Goodreads, Amazon and anywhere else your book appears, also word of mouth reviews. Get real reviews from people who love your books. Remind people to write an honest review if you know they've read and enjoyed your book. Think about what action they need to take to get hold of your book. 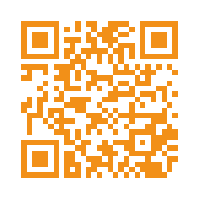 Have you made easily accessible links to places like Amazon where they can buy your book. Send out free ebooks to get reviews before your launch. Look at how other people do their marketing and self promotion – for all kinds of products, not just books. Keep in touch with readers, so they become supportive of your work. Get people involved in a new book right from the start, eg when you're doing your research etc. You need a good book cover and a professional edit. We also stopped by the Indee Book Collector's stand who had a huge collection of indee books on offer – which they were giving away to those who asked. And surprise surprise, Karen and I asked. We came away with five or six books each, most gratefully received. The team on the stand explained that the Indee Book Collector is a collective who take on authors who have self published at least ten books, the aim being to support and promote each other. It had been a long day, and with aching feet but happy hearts, we headed off to O'Neills bar where we met up with some fellow authors from the SAS (Scattered Authors Society). Being the first to arrive, Karen and I looked around to see if there were any likely authors there, as we didn't personally know any of the Sassies who were meeting up. Karen went up to two women sitting quietly enjoying a drink and said, "Do you belong to the SAS?" With a look of horror they said they didn't. So without a word of explanation, Karen left them - looking like they wanted to dive under the table for cover! 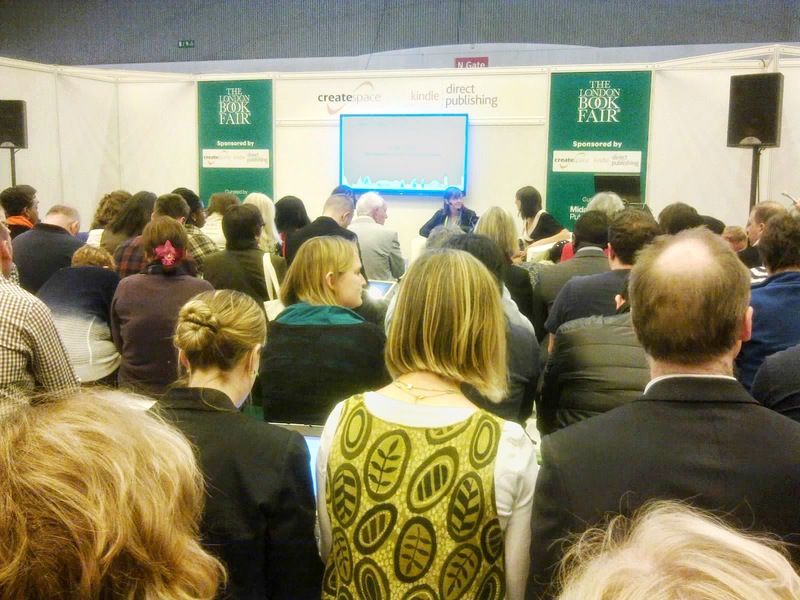 So, did you go along to the London Book Fair this year, and what did you think of it? I didn't go - but now I wish I had!! I used to go quite often but gave up about ten years ago because nothing seemed to apply to me any more. Now indies are being taken seriously I might start going again. That sounds an interesting time, Ann. yes it does sound more interesting than I'd have thought for a non-publisher! thanks for boldly going, Ann. Yes, it was definitely a worthwhile trip. I'm following up with emails now to people we spoke to. Fingers crossed.